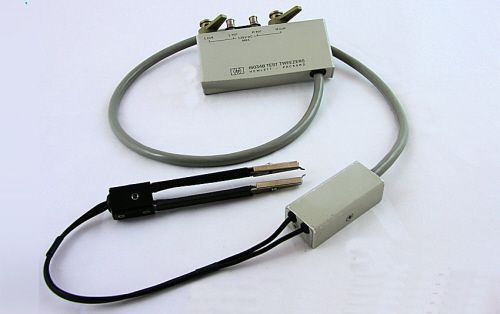 HP 16143B mating cable with 16006A pin probes. 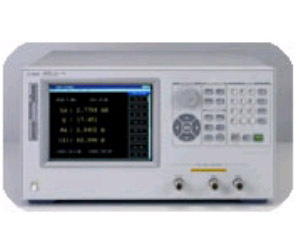 Used with HP Agilent 4338B milliohmeter. 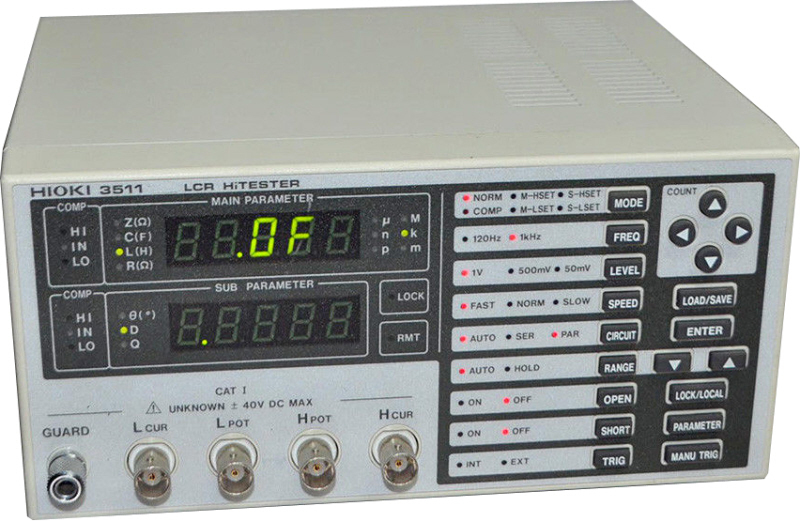 Aglient / HP 4261A LCR Meter. 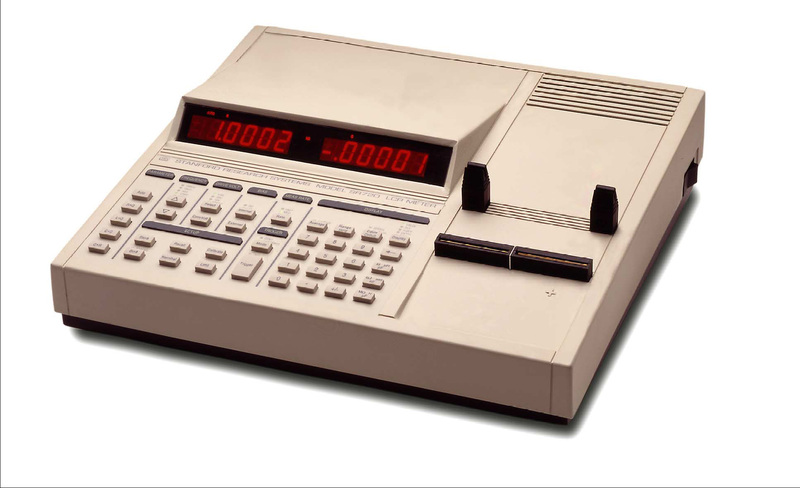 3.5 digit, 120 Hz / 1 KHz. .2% basic accuracy. 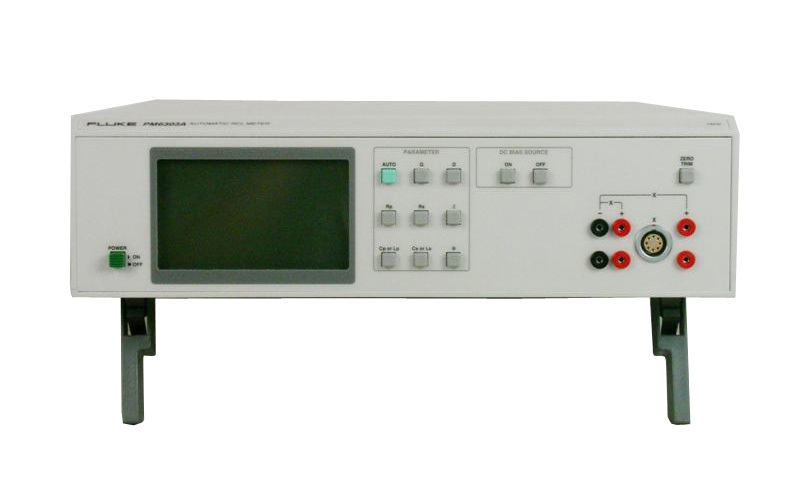 Agilent HP 4274A - Multifrequency LCR Meter. Includes option 003 and 101. Test fixture sold separately. 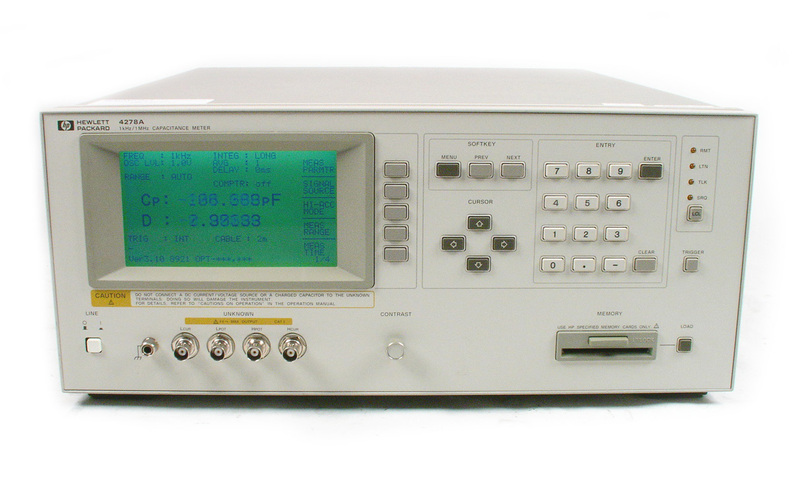 Agilent HP 4276A - 100 Hz - 20 kHz LCZ Meter, does not include test fixture. 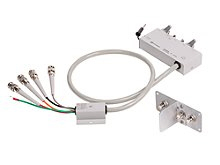 HP Agilent 16048A Test Lead (BNC Connector, with BNC Connector Board) extends the measurement port with a 4 terminal-pair configuration. 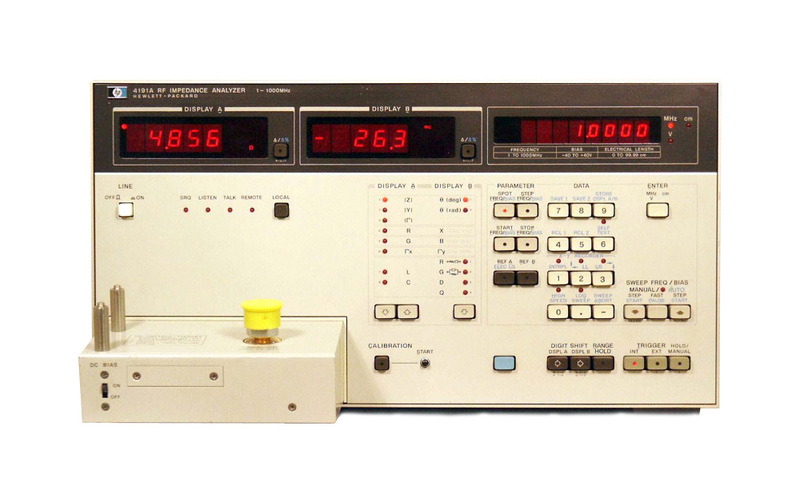 Boonton 7200 Capacitance Meter. High speed / high resolution. 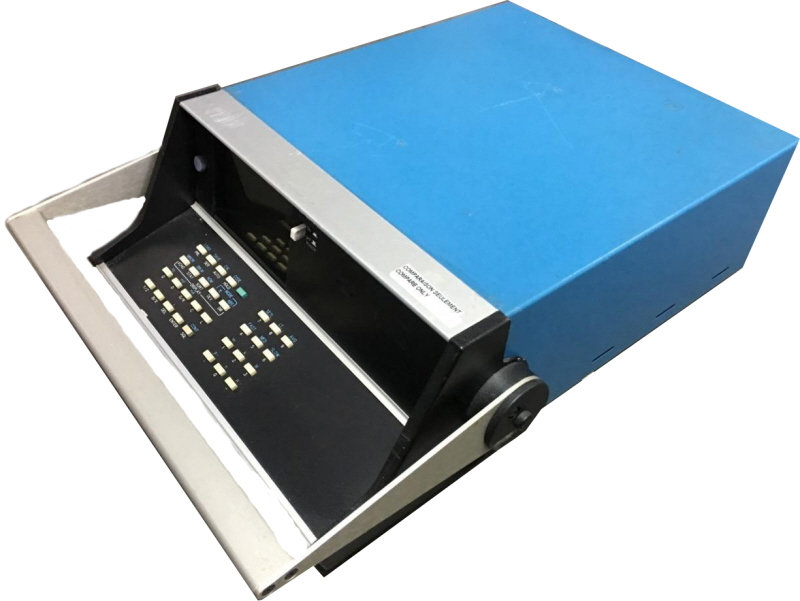 ESI model 2160 LCR meter Video Bridge. 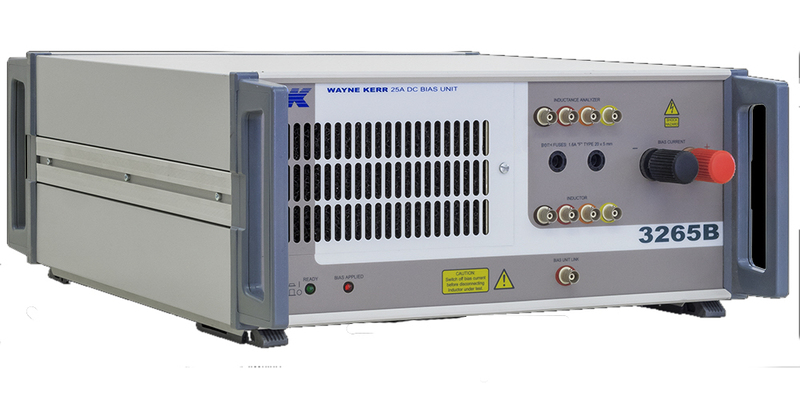 Measures Capacitance, Inductance, Resistance, and more over the frequency range of 20 Hz to 150 kHz with video display. 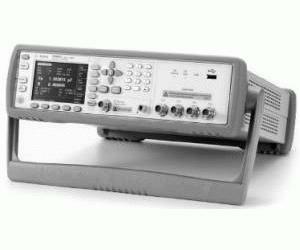 Fluke PM6303A / 03 - Automatic RCL Meter. 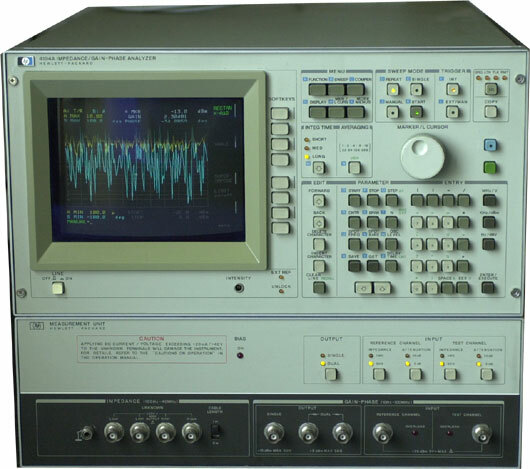 1 KHz test frequency, .025% basic accuracy. 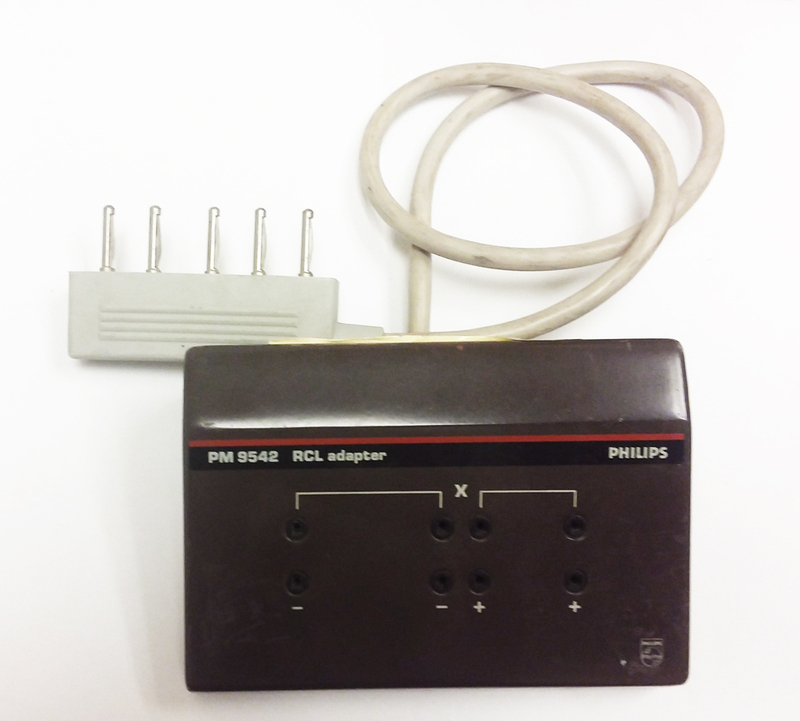 Fluke PM6306 / 073 - Automatic RCL Meter. 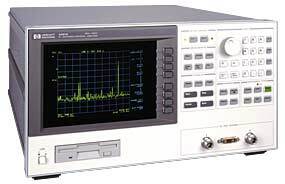 50 Hz to 100 kHz test frequency, .1% basic accuracy. 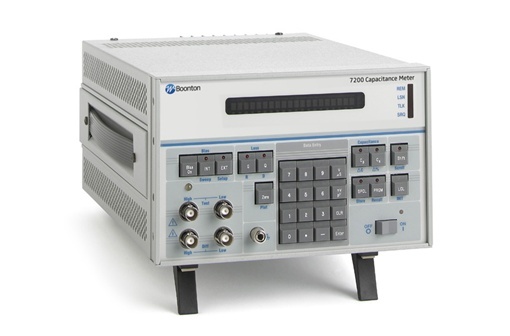 Includes RS-232 and DC Test. 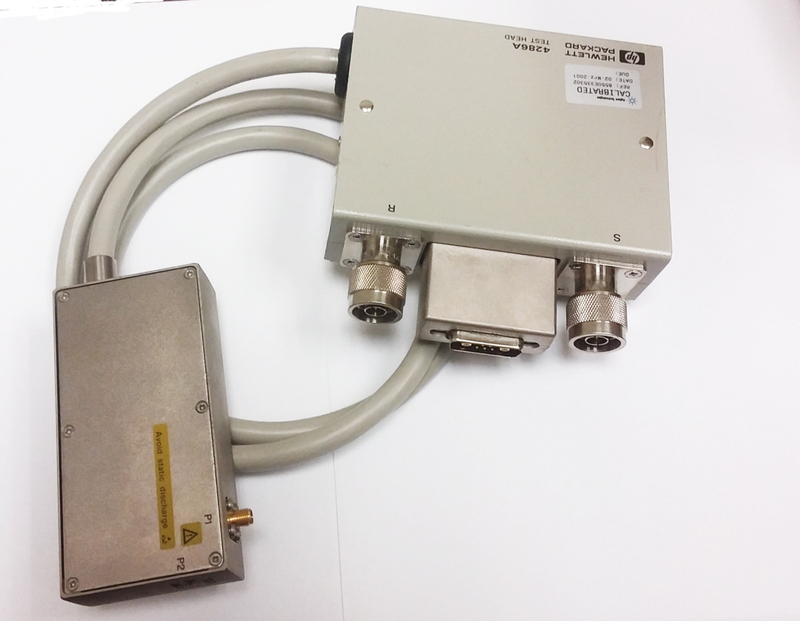 Genrad 1658-9620 IEE488 / Handler interface for 1658, 1692, 1689 LCR Meters. 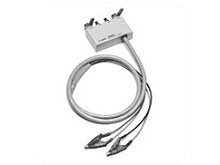 This is only sold along with the purchase of a suitable LCR meter. 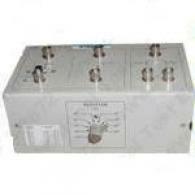 Contact Sales for pricing if purchased separately. 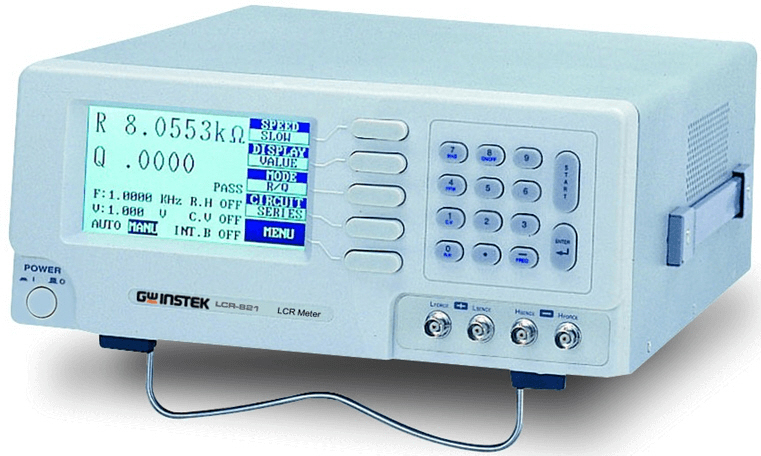 Hioki 3511 LCR HiTESTER. 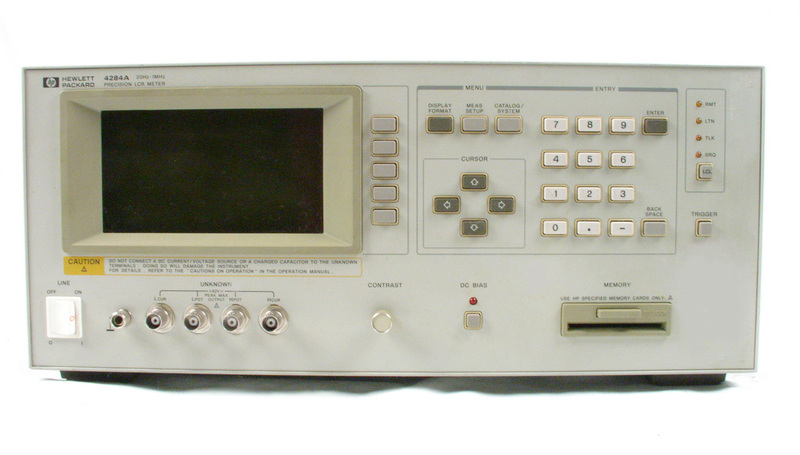 120 Hz / 1 kHz. 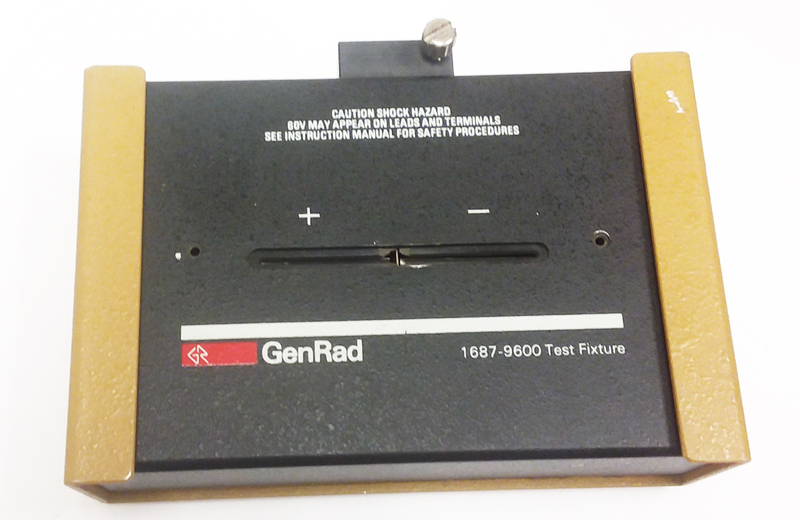 Quadtech GenRad IET 1687-9600 test fixture. 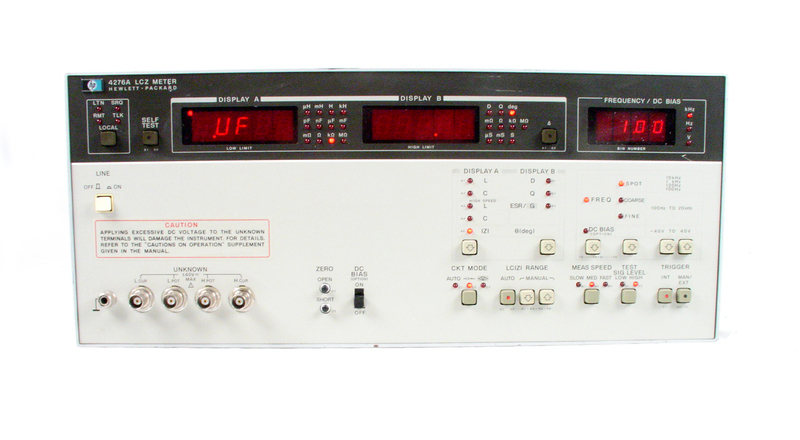 Agilent HP 4194A - Impedance / Gain Phase Analyzer. 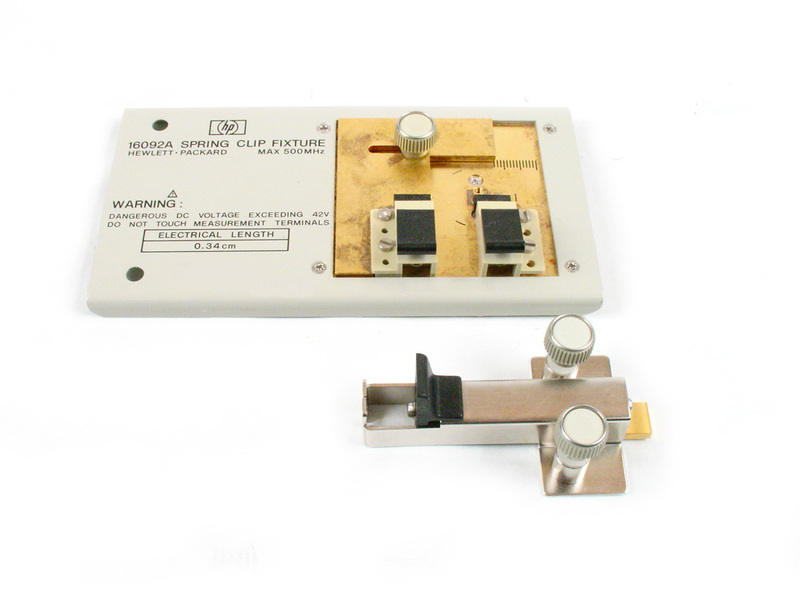 Option 375 (75 Ohm) 100 Hz to 40 MHz. 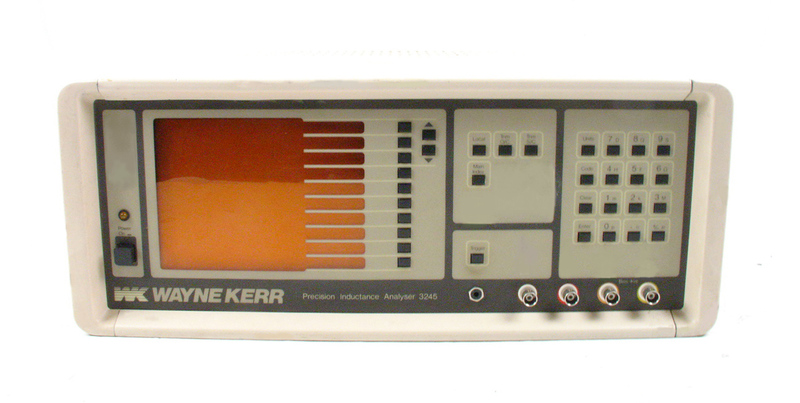 Agilent HP 4194A - Impedance / Gain Phase Analyzer. 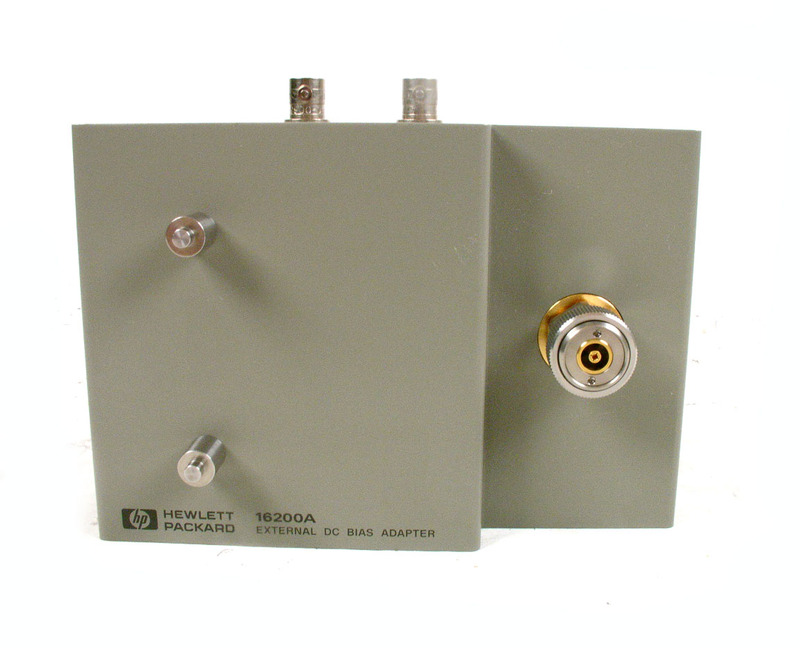 Option 350 (50 Ohm) 100 Hz to 40 MHz. 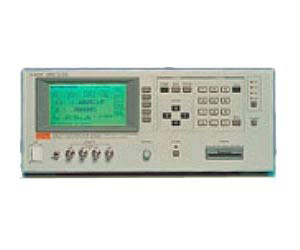 Agilent HP 4263B / 002 - 100Hz to 100kHz LCR Meter. 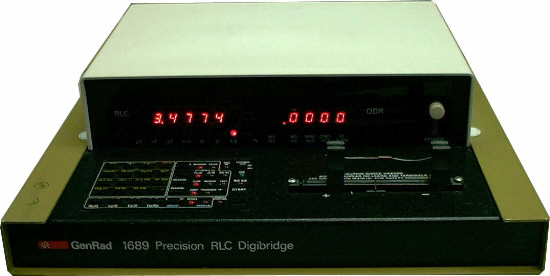 1% basic accuracy with option 002 (adds 20 kHz test frequency). 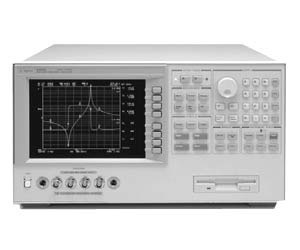 Agilent HP 4263B / 001 / 002 - 100Hz to 100kHz LCR Meter. 1% basic accuracy. 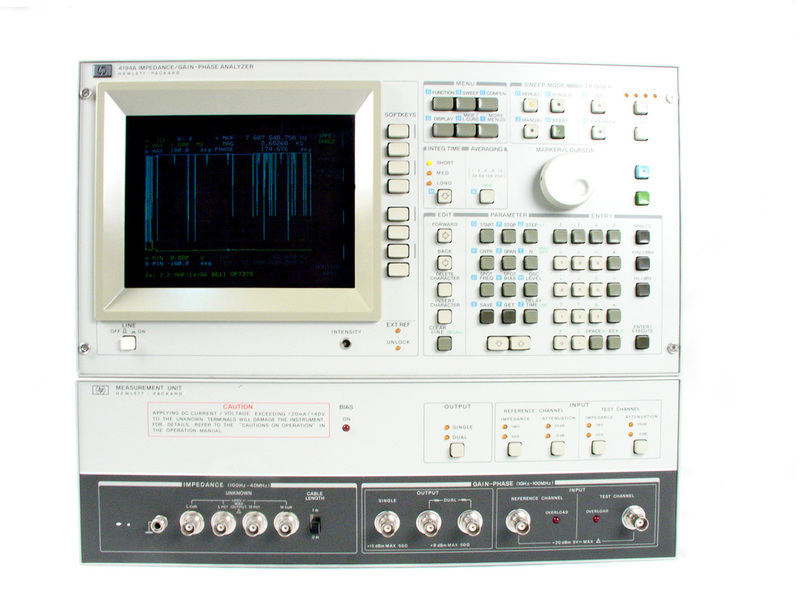 Incl opt 01 N/M/DCR measurement, and 002 20 kHz test frequency. 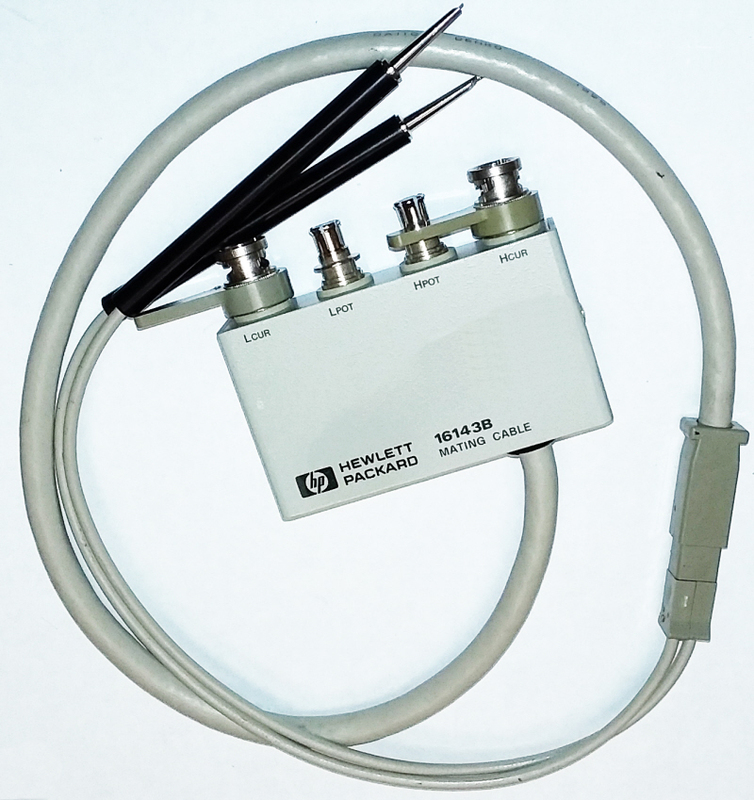 Test Head for Agilent / HP 4286A with 3M extension cable option. 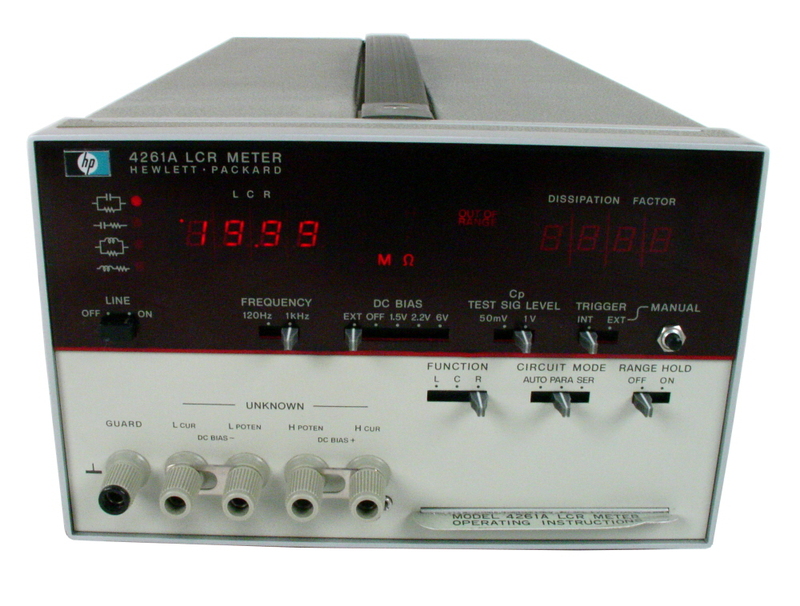 Quadtech IET 1920 Precision LCR Meter. 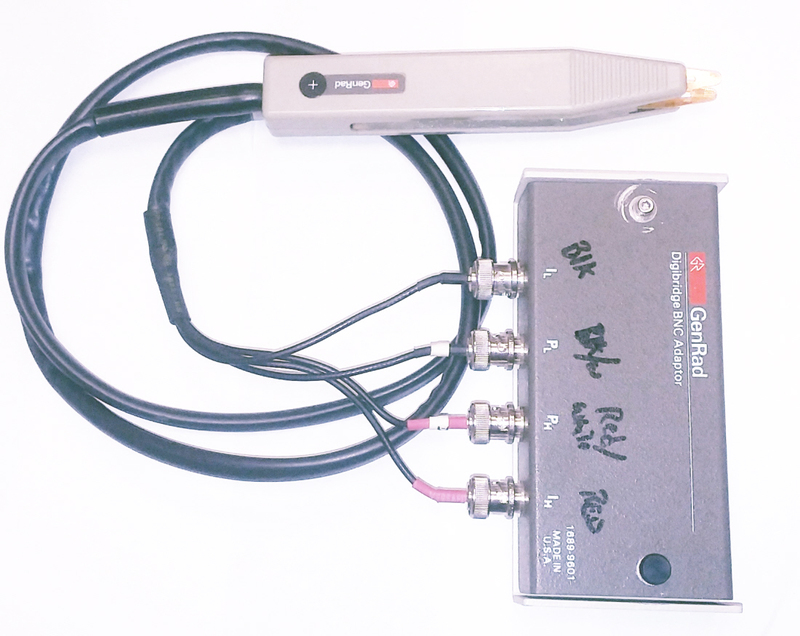 20 Hz to 1 MHz. 0.1% Basic Measurement Accuracy.